Its been around 4 months now I've just been biking and reading all about bike maintenance and all. As I said in my earlier post I am now mostly on bike forums and blogs. One fine day this blog post made me feel happy. Had never seen this on any phone yet. 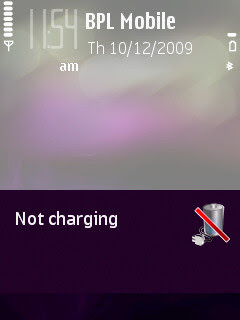 All of a sudden my N95 started showing this message whenever I would plug in the charger. Have been using this charger all the time. Tried another charger but the same message. Restarted , same thing again. Switched the phone off pluged in the charger and the charging bars appeared. 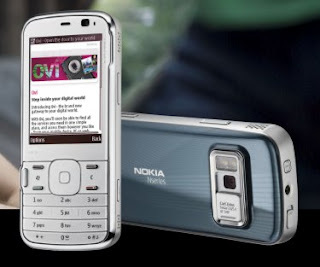 Started the phone after a few minutes and had to enter the date and time , but charging continued.